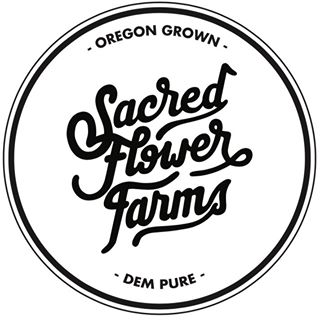 Sacred Flower Farms Is An Olcc-licensed Recreational Cannabis Producer In The Heart Of Southern Oregon Committed To Self-sustaining Cultivation Methods That Go Above And Beyond To Create A Superior Product. We Strive To Be A Model Of The Way Cannabis Can And Should Be Cultivated. Terpenes, Flavonoids, And Beneficial Properties Of The Cannabis Plant. Exciting, Enlightening, And Healing The Mind And Body. Farming Practices. If You Like What We Do, Please Spread The Good Word About Our Products. Here is a Line-up of Strains we are bringing to Market this year.